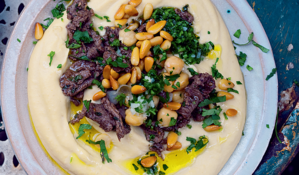 Gone are the days of bland over-cooked vegetables and worthy bowls of chickpeas. Vegan food is getting a makeover. 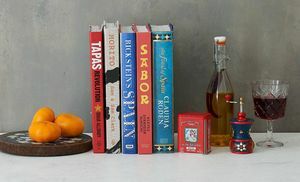 But with an endless stream of new vegan cookbooks out there, which one will give you the best grounding, the most inspiring dishes or the need-to-know advice? 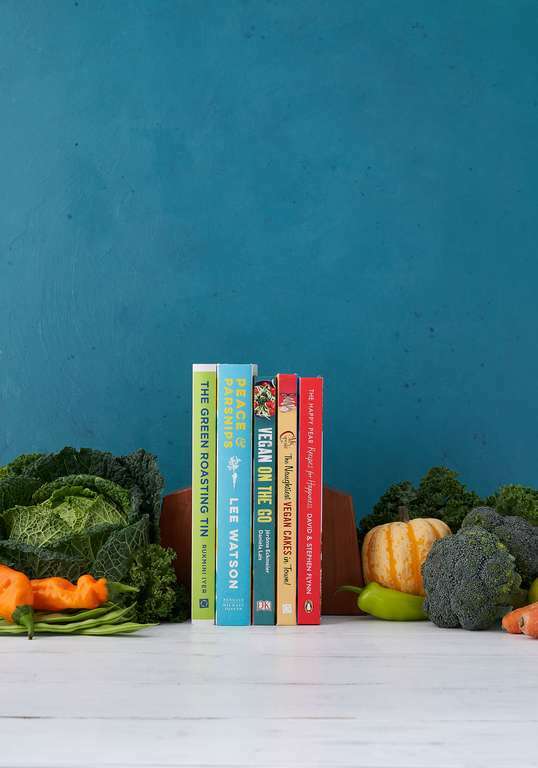 Whether you follow a totally plant-based diet, are looking to swap in a few vegan meals to your midweek routine or are taking on the Veganuary challenge, these cookbooks are the best of the bunch. Vegan Comfort Classics is "vegan food as you've never seen it before". 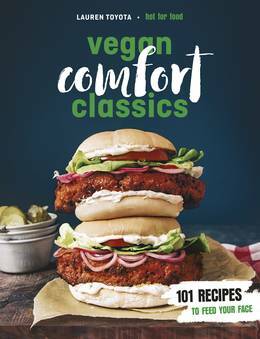 The perfect cookbook for anyone seeking hearty vegan comfort food, these recipes are all about indulgence. Think: Southern-Fried Cauliflower, Bacon Mac & Cheese and Apple Fritters & Tiramisu Trifle. 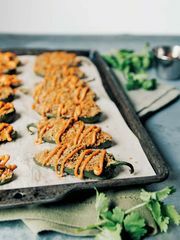 Truly decadent (but delicious) dishes from Lauren Toyota of the YouTube channel sensation, Hot For Food. 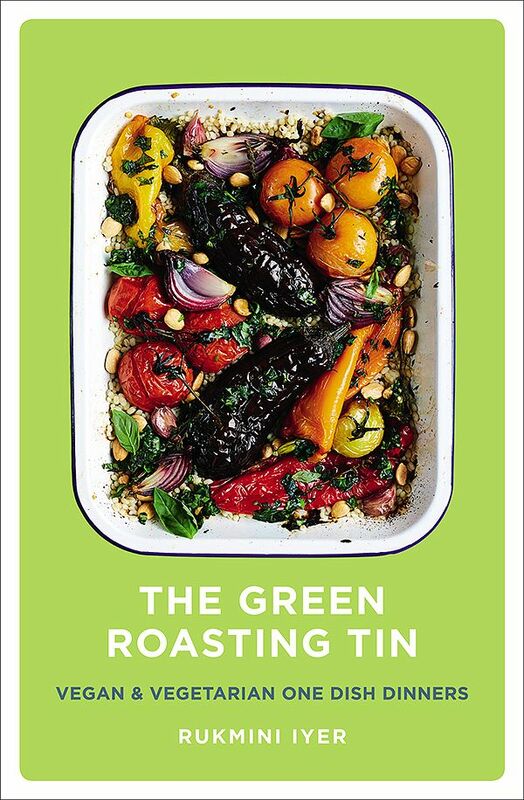 If you're seeking inspiration for meat- and dairy-free midweek meals, The Green Roasting Tin is just the ticket. Seasonal vegetables, hearty grains and flavourful dressings are the focus of this cookbook with dinners that you can throw together in one tray and chuck in the oven for minimal fuss and maximum flavour. With both vegan and vegetarian options, this is a great book for anyone wanting to prioritise plant-based eating. 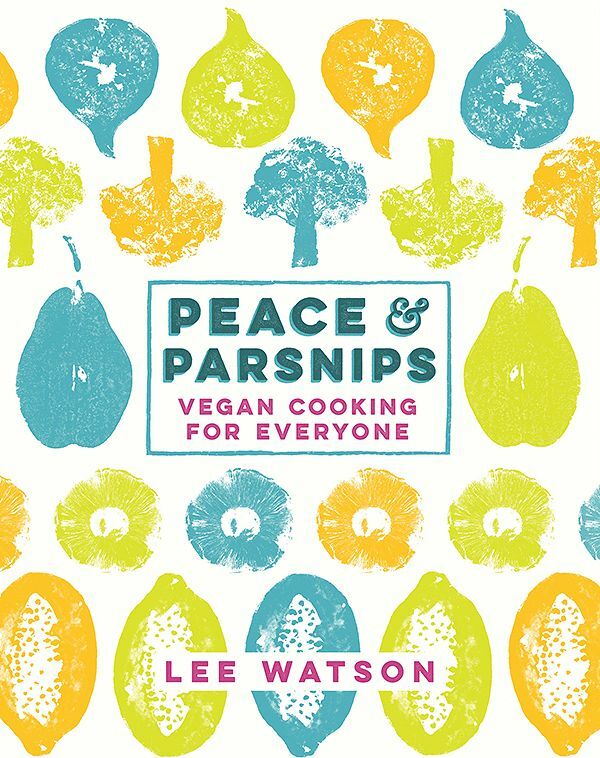 With a focus on vibrant, fresh and nourishing ingredients, Peace and Parnsips is a seasonal, delicious take on plant-based dishes from British vegan entrepreneur, Lee Watson. If you want to save money, feel healthier and be amazed at the incredible new flavours in your life, this book will be sure to inspire you. 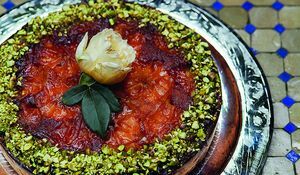 Apple and Whisky Marmalade Tart? Yes please. Getting hold of delicious vegan food when you're on the move can be a hassle, if not downright impossible. 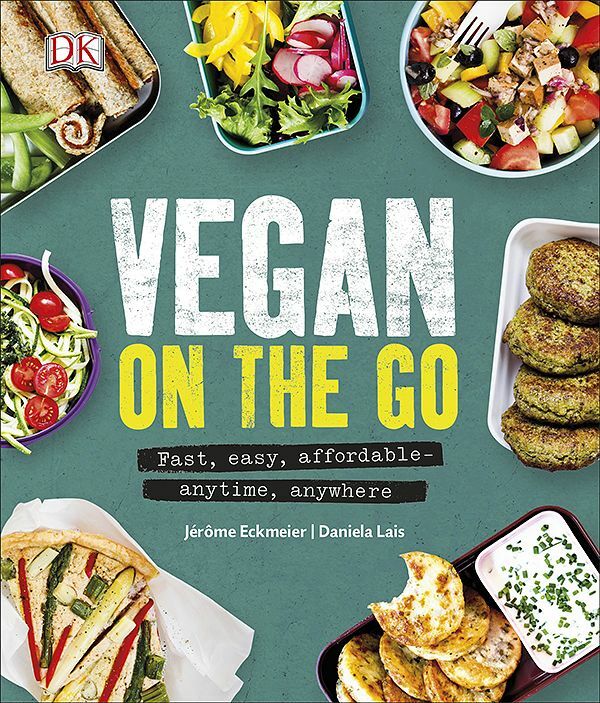 With a bit of forward planning, Vegan on the Go shows you how to get around it. 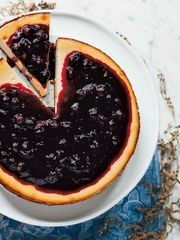 With a focus on easy, fast and affordable vegan lunch ideas, dessert recipes, and more, this cookbook will show you how to whip up portable, quick meals including vegan pizza, polenta parcels, sweet potato burgers, courgetti salad, tofu sushi and lots more. Looking for sumptuous sweet treats that are totally vegan? Seeking tips on everything from natural egg substitutes to cream cheese icing alternatives? Vegan Cakes and Other Bakes might be just what you're looking for. 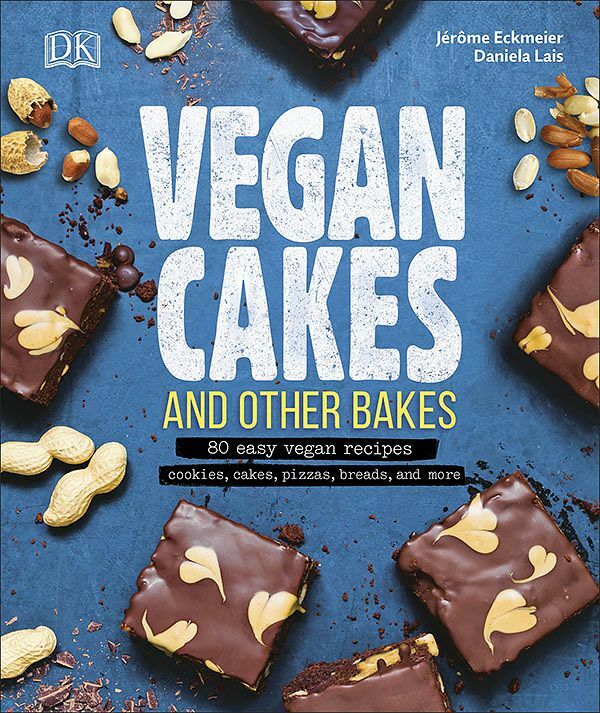 With 80 delicious recipes, from oozy brownies to quiches, this is a cookbook packed with practical baking advice, must-have equipment lists and the low-down on popular vegan baking ingredients. 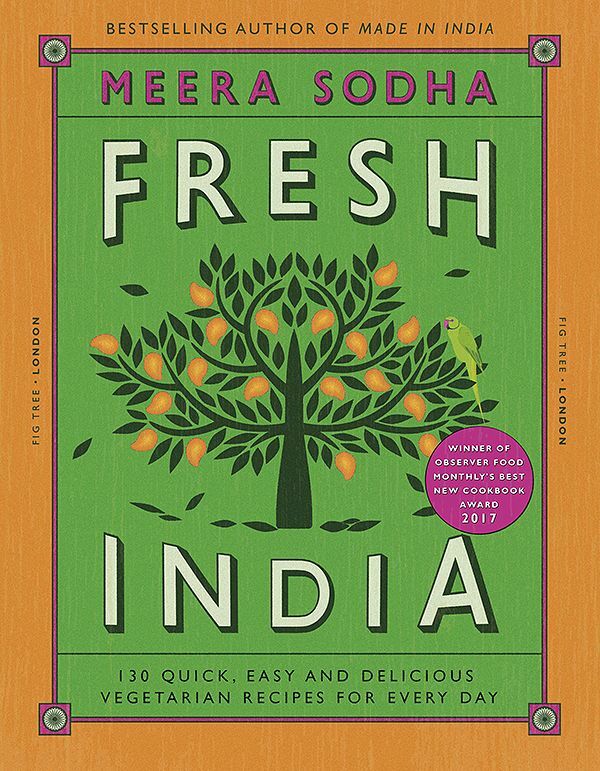 Packed with fresh, delicious and plant-based Indian food, Fresh India reveals how easy it is to cook vegetarian Indian cuisine at home. Packed with feel-good recipes, from Mushroom & Walnut Samosas to Roasted Cauliflower Korma, this is an essential cookbook for both vegetarians and vegans. 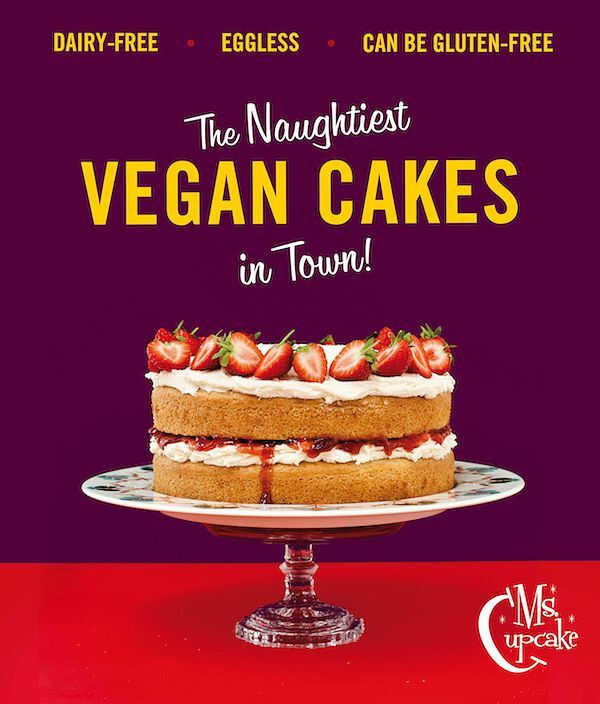 Ms Cupcake: The Naughtiest Vegan Cakes in Town pretty much does what it says on the tin. Learn how to bake vegan cakes the easy way with simple, dairy-free recipes that taste just like the real thing. Indulgent and totally feel-good food. 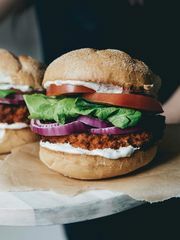 Seeking quick, easy and delicious vegan food to throw together when you're short on time and inspiration? 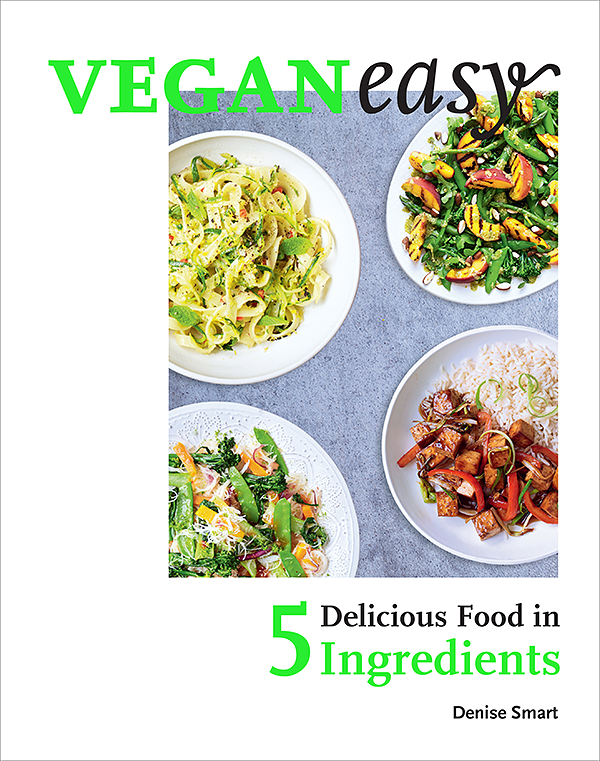 Check out Veganeasy: Delicious Food in 5 Ingredients. Amazing meals all made from just five ingredients.